Join Palmetto Health EM residents, faculty and alumni in a life-changing trip to Masindi, Uganda where you will help provide sustainable, accessible medical care for some of the world's poorest patients. Did you know that our residency program partners with Charleston based NGO, OneWorld Health, to improve emergency care in Uganda? 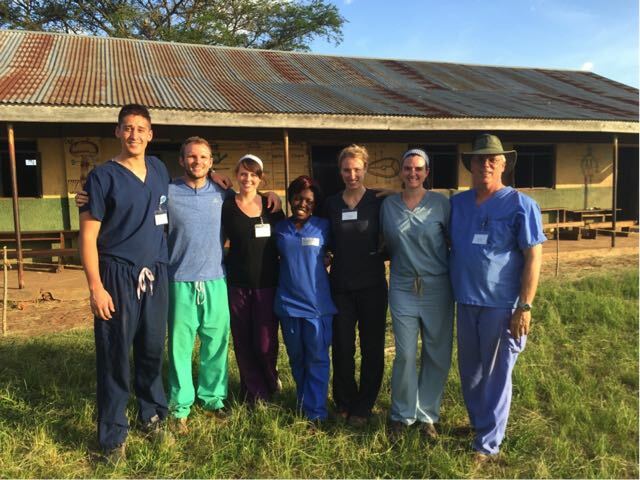 Every March, Palmetto Health EM residents and faculty travel to Masindi for a 10 day trip to participate in OneWorld Health's quarterly outreach clinics. Can't make it this year? Click here to support a resident's trip to Masindi! Dr. William "Tripp" Jennings is the 2018 recipient of the N. John Steward Award. 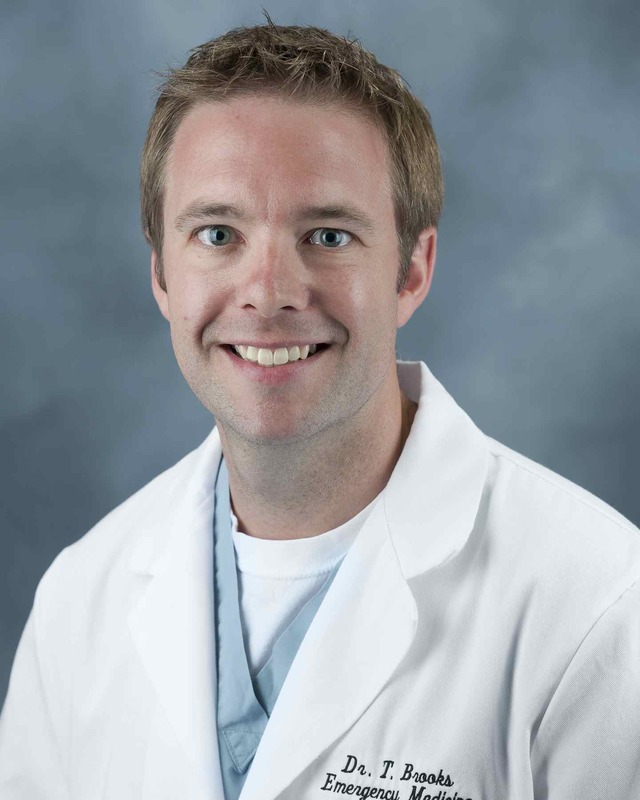 He is a graduate of the Palmetto Health EM Residency class of 2006 and has served on faculty of the residency program. Formerly, Dr. Jennings served as the Chief Value and Informatics officer at Palmetto Health, leading the organization in the areas of TeleHealth, Business Intelligence, Clinical Informatics, and Clinical Utilization. Currently, Dr. Jennings is the Innovation Officer for Blue Cross Blue Shield of SC. He has served as a mentor to countless medical students and residents over the years and, without a doubt, has demonstrated selfless work in academic achievement, leadership, and contributions to the specialty of emergency medicine. The N. John Stewart Award is given annually by the alumni association in recognition of an exceptional graduate member of the PHR-EM Residency for their selfless work in academic achievement, community involvement, leadership, and/or contribution to the specialty. The award is given in honor of Dr. Stewart who graduated from the Palmetto Health EM residency program in 1984 and selflessly served as faculty in the program for over 30 years with many contributions to the residency program and Palmetto Health. We would like to thank you for your support! With our alumni contributions and sponsorships, we garnered $15,000 during the 2018 Fund Drive to continue supporting Alumni Association efforts! Please consider continuing to support the Palmetto Health Emergency Medicine Alumni Association. We succeed when you're part of the team! The 2019 Fund Drive is kicking off! Look out for ways to support your Alumni Association! The emergency medicine training program is committed to providing our residents with a wide array of opportunities in global health. Since 2006, our residents and faculty have completed over 70 global healthcare missions to five continents. After each global health experience, residents present their experiences at our regularly scheduled conference as well as prepare a summary for our website. These summaries are also published by Emergency Medicine News. 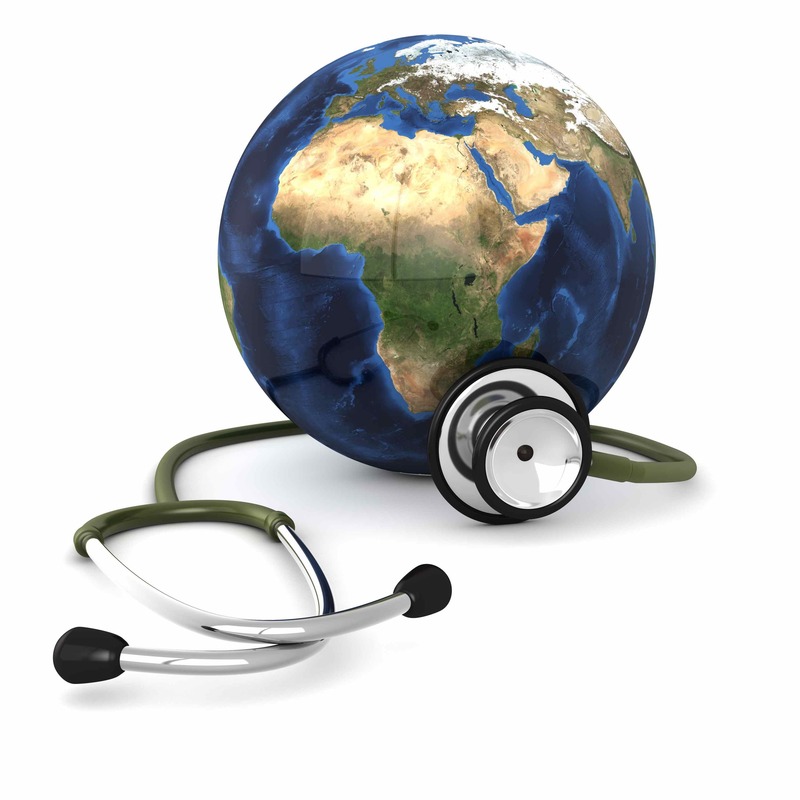 CLICK HERE to see a summary of our residents' global health trips. Residents: Download and complete the following application and email to Dr. Heather Brown. 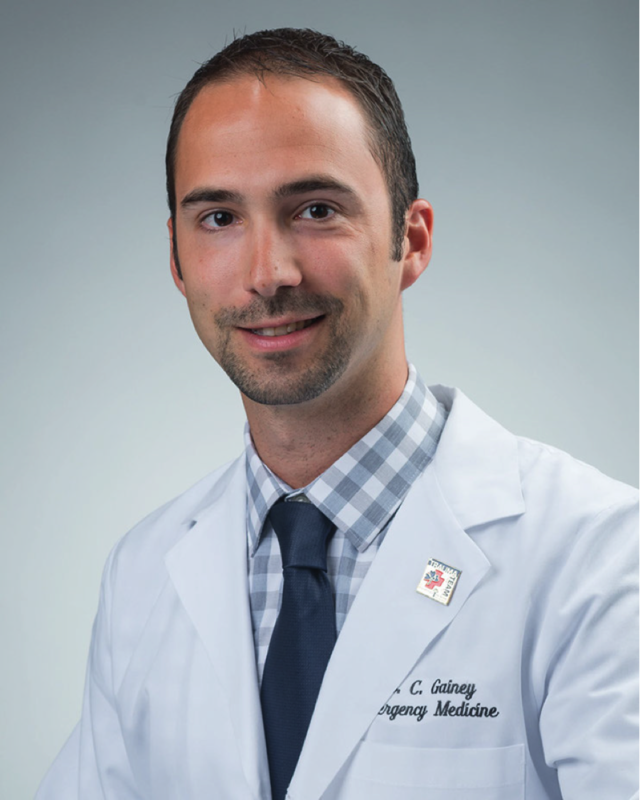 Chris graduated from the University of South Carolina School of Medicine in 2012 and Palmetto Health EM residency program in 2015, where he served as chief resident during his final year. Following residency, he stayed on at Palmetto Health to complete a dual fellowship in Simulation Medicine and Emergency Medical Services (EMS). He has a particular interest in medical education and now serves as the Medical Director of the Palmetto Health- USC Simulation Center. He has done a significant amount of work in the area of prehospital provider education and training. He enjoys camping, running, travel and sunny days on the beach. Allison is a 1995 graduate of the University of Florida School of Medicine and completed her residency at Richland in 1998. She remained at Palmetto Health Richland as clinical faculty after she completed her training. She has been very active in SCCEP for most of her career, serving in multiple capacities; most notably President in 2004-05 and Councilor since 2006. In 2008, she was recognized as a "Hero of Emergency Medicine" by ACEP for her work in getting medical malpractice legislation passed in South Carolina. Her interests include Wilderness Medicine, for which she was the Course Director for 14 years. In 1998, she became the director of the Sexual Assault Nurse Examiners (SANE) program at Palmetto Health. She lives in Columbia with her husband, Bob, and her two children; Erin and Sean. 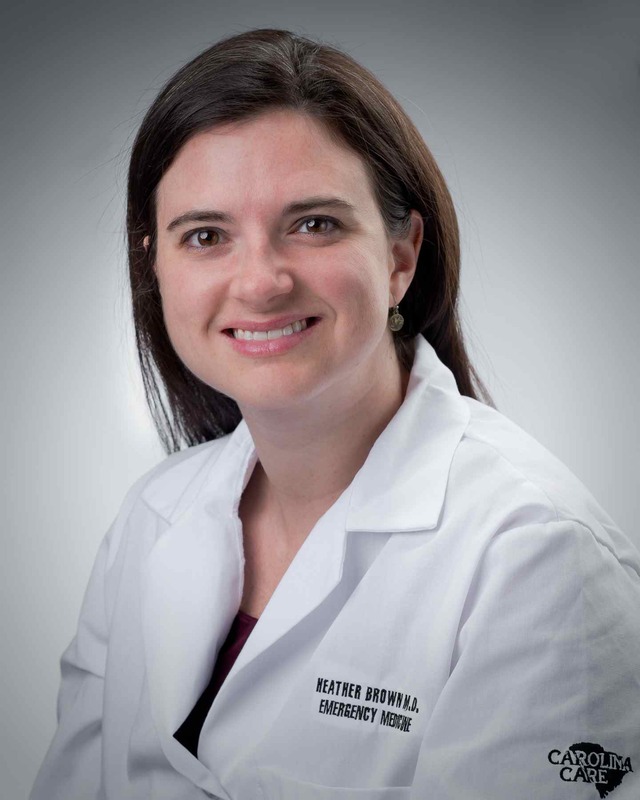 Heather graduated from the University of South Carolina School of Medicine in 2008 and from Palmetto Health residency in 2011. After completing a two-year global health fellowship at George Washington University, she returned to Columbia in 2013 and joined Carolina Care, working at both PHR and Providence Hospitals. Heather is actively involved in global health projects in India and Haiti. 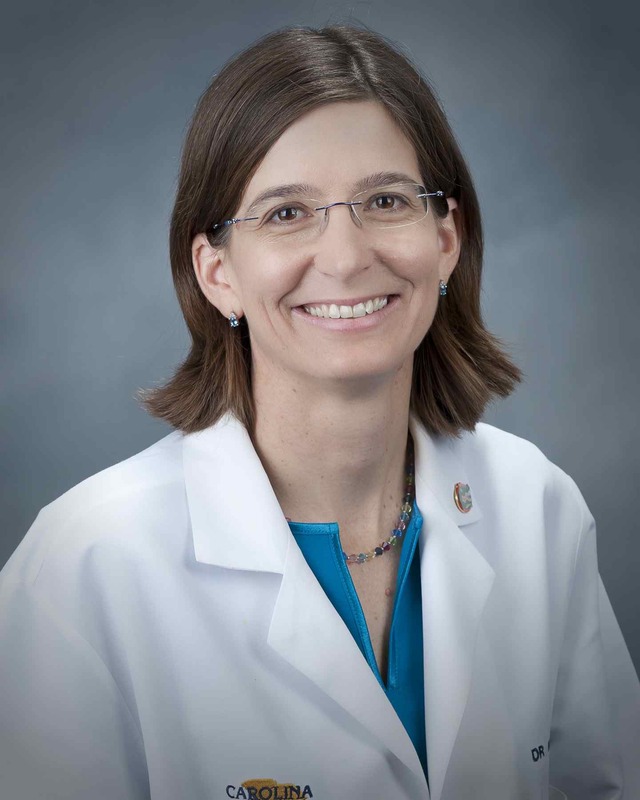 She serves as Co-Director of Global Health for Palmetto Health-Department of Emergency Medicine and the Director of the newly formed Global Health Fellowship. Mike is a 1998 graduate of the New York College of Osteopathic Medicine and completed his residency at Palmetto Health in 2001. Mike moved to Columbus, OH after residency and became a partner and Emergency Ultrasound Director with Mid-Ohio Emergency Services. In May of 2010, Mike become the progrm director of the Emergency Medicine Residency Program at Grandview Medical Center in Dayton, OH. His main focus remains his wife Denise and their three children. Brent is a native of Charlotte, North Carolina. He attended the Wake Forest University School of Medicine and completed his residency here at USC as chief resident of the class of 2004. He returned to live in his hometown and continues to practice within the Carolinas Healthcare System, primarily at CMC North East in Concord. He serves on the Boards of Directors of Cabarrus Emergency Medicine Associates as well as the North East Foundation. His free time is spent traveling with his wife Sarah, volunteering as a youth adviser at his church, and enjoying as much time outdoors as possible. He is honored to have been asked to join the board of the Alumni Association and is very excited to see what can be accomplished in the coming years. Rob is a 2001 graudate of the University of Utah School of Medicine. 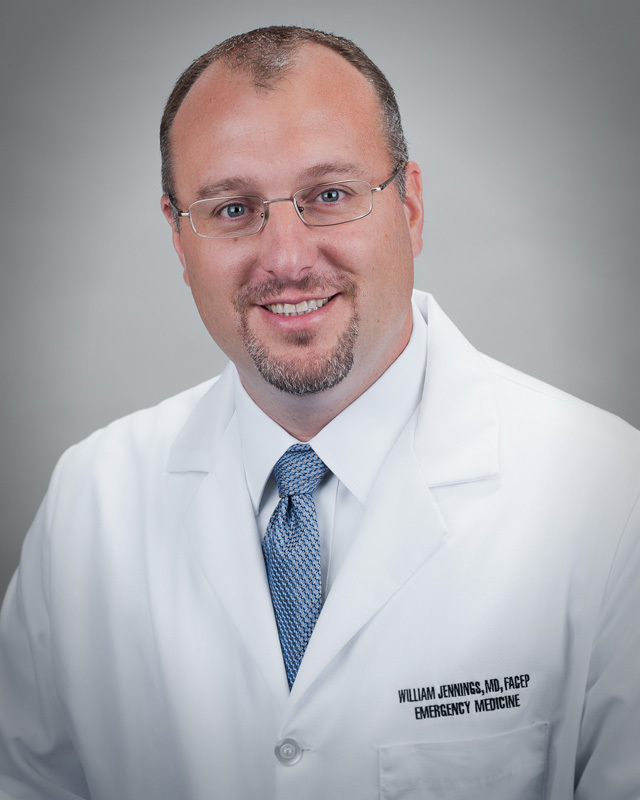 He completed his residency training at Palmetto Health in 2004. During his senior year he served as Chief Resident. Rob, his wife, and children live in Salt Lake City, Utah. Tim is a 2011 graduate of the University of South Carolina School of Medicine. He completed his residency training at Palmetto Health in 2014. His wife Courtney graduated from the OB/GYN program at Palmetto Health. They live in Columbia with their children. After graduation Tim joined Carolina Care. He practices at Palmetto Health Parkridge. 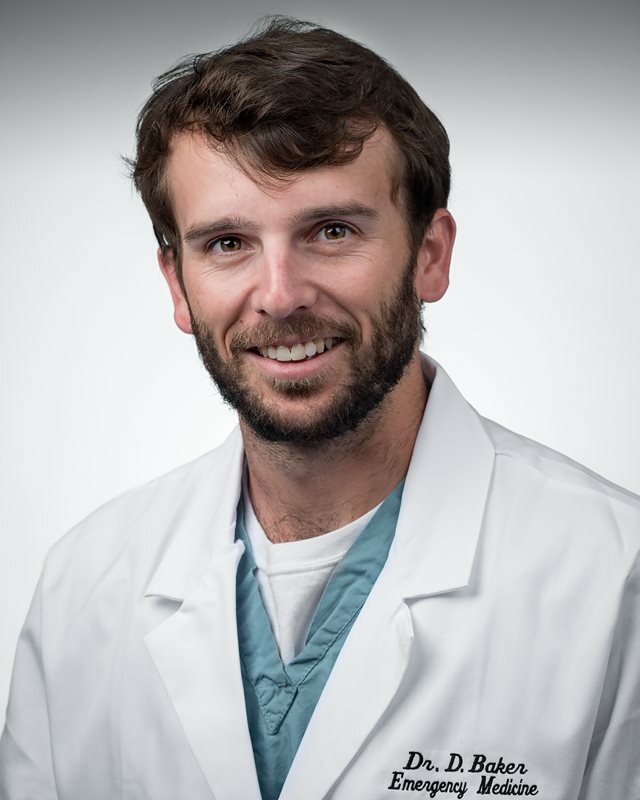 Dan graduated from the Medical Univeristy of South Carolina and is currently a senior resident in the Palmetto Health EM residency class of 2019. He has plans to pursue global health fellowship training after residency.